Visit Broadway Auto Mall online at broadwayautomallky.com to see more pictures of this vehicle or call us at 859-253-3700 today to schedule your test drive. Message: Thought you might be interested in this 2000 Ford Focus Wagon. At Broadway Auto Mall we would love to earn your business! All prices are cash prices; however, we do offer a plethora of financing options. We offer bank financing, special financing, and on-the-lot financing. We also have a full service department, body shop and detailing available for your convenience. 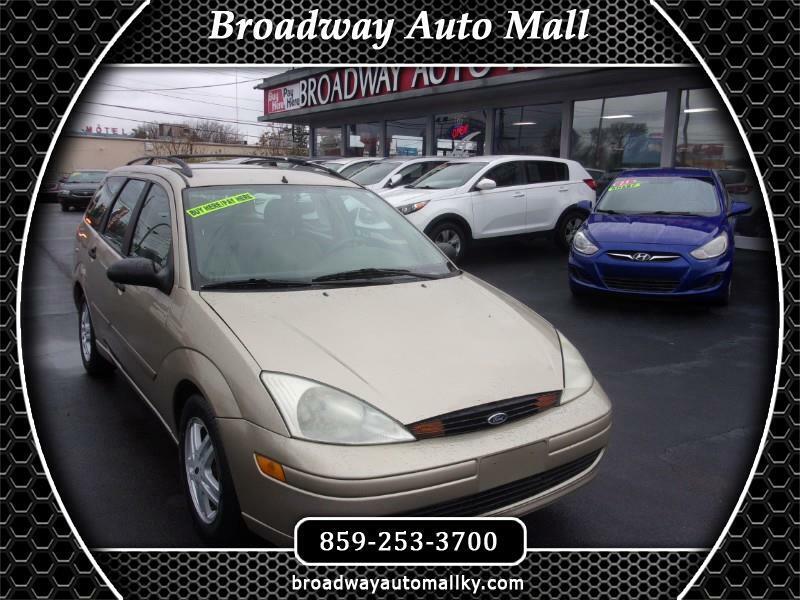 Trade-in’s are always welcome at Broadway Auto Mall. We also purchase vehicles, offering top dollar for your vehicle even if you don’t purchase one from us. Appraisers are always on site. If you have any questions feel free to contact one of our friendly sales associates at 859-253-3700 or email us and we will be happy to help. We are located on North Broadway behind the Liquor Barn and across from Northside RV.